Racing can finally breathe more easily, just as it seems its equine participants have been all along. The sport will resume on Wednesday after a self-imposed six-day shutdown, it was announced late on Monday night. After consultation with its veterinary committee, and based on the latest tests conducted by the Animal Health Trust, the BHA’s Chief Regulatory Officer, Brant Dunshea, confirmed that racing could return. The decision was unanimously supported by the industry veterinary committee. The news that everyone connected with racing had hoped for came about 11.15pm after Irish regulators had lifted their ban on British-trained horses much earlier in the day. The two scheduled Jump fixtures will go ahead at Musselburgh and Plumpton, alongside the All-Weather fixtures at Southwell and Kempton. Additionally, five races lost in recent days have been rescheduled. These include the Betfair Hurdle and Denman Chase, which will be run at Ascot on Saturday, as well as the Kingmaker Novices' Chase, which will be staged at Sandown on Friday. Prize-money will be less than it originally was but at least the rearranged fraces will provide an opportunity for key Cheltenham Festival contenders to have another run. However, certain trainers will find themselves excluded from having runners, as they will find themselves placed in "risk categories" by the BHA. Depending on which category they are placed in, will determine their eligibility to take part. Also, horses that have not been vaccinated in the previous six months will not be allowed to run. “Our approach since hearing about the first positive results last Wednesday has been based on accumulating as much information as we could as quickly as possible so we could properly understand the risks of this virulent strain of flu spreading to more horses. That would be harmful to them and damaging to any trainers’ yards that became infected," Dunshea said. “From the testing and analysis conducted the disease appears to be contained at present. The BHA veterinary committee believe that the swift controls on movement that were put in place have clearly helped to restrict the spread of this virus." He added: “There have been significant logistical issues associated with testing and processing so many tests in such a short space of time. 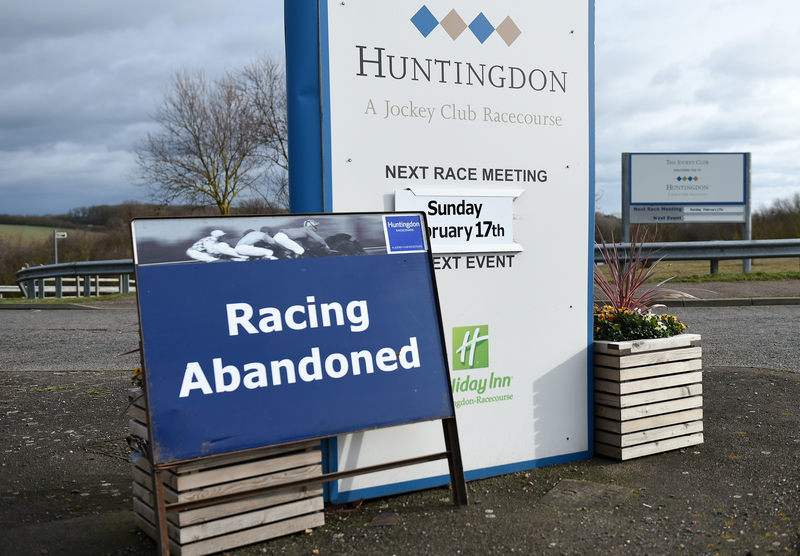 Fortunately, owing to the tireless efforts of the Animal Health Trust, trainers and their local vets, and BHA staff, the vast majority of yards which had been placed on hold will be in a position to resume racing. "As part of the controlled return, the BHA has developed a risk framework which allows us to categorise individual trainers by the level of risk they have been exposed to. "The ability of runners to return to racing from those yards will depend on the risk categories the yards are placed in. "We are finalising overnight which category individual trainers will currently be placed in. The BHA will contact trainers tomorrow morning to inform them of their category and eligibility to run." Thousands of swabs have been taken and tested from 174 yards put into lockdown after it was initially discovered that three horses (which increased to six) from the Cheshire yard of Donald McCain had tested positive for equine flu. Only one other yard, that of Newmarket trainer Simon Crisford, has since been identified as having (four) horses with the illness. We are unlikely to ever know the final tally of horses at these yards with the virus as they have been deemed "infected properties". The BHA has said it is not their intention to provide further updates about the spread of the virus to individual horses within these stables. 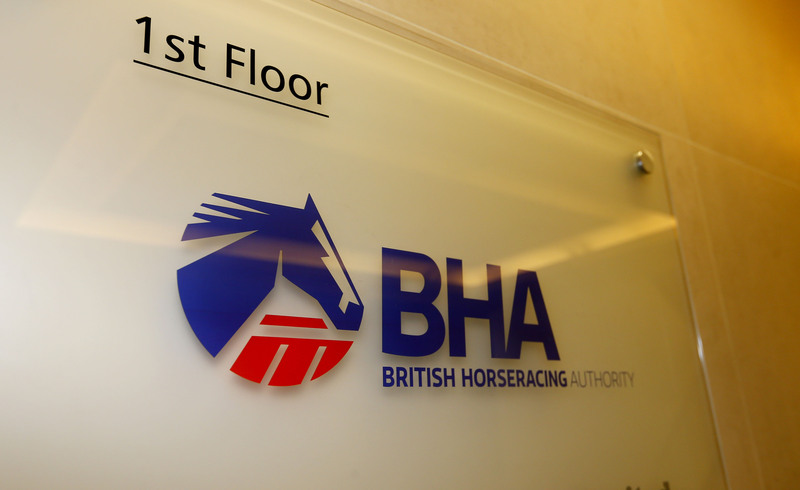 Many professionals in racing applauded the BHA's decision to shut up shop but others have been critical. Hopefully, the storm has now passed. The Cheltenham Festival, the highlight of the yard for many, is only a month away.